Some women have sensitive skin which gets irritated easily. 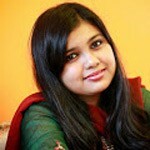 Causes for this irritation are usually due to the excessive exposure to sun or chemicals which do not suit their skin. They face a lot of problems in choosing products for their skincare. 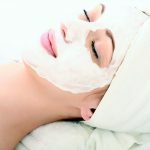 But there are simple ways to get glowing and healthy skin with homemade natural items which are not harmful and will not create any problems for the skin. Ingredients: 2/3 cooked carrots, 1 to 2 tablespoons of honey. 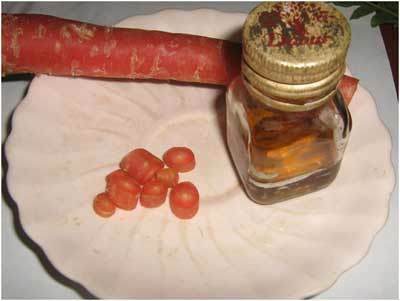 Make a smooth paste of the cooked carrots and honey in a bowl and start applying the mixture on your face. Do clean your face before applying the pack. Leave this pack for 10-15 minutes. When the mixture starts to dry wash off with plain water and pat dry the face with a clean towel. 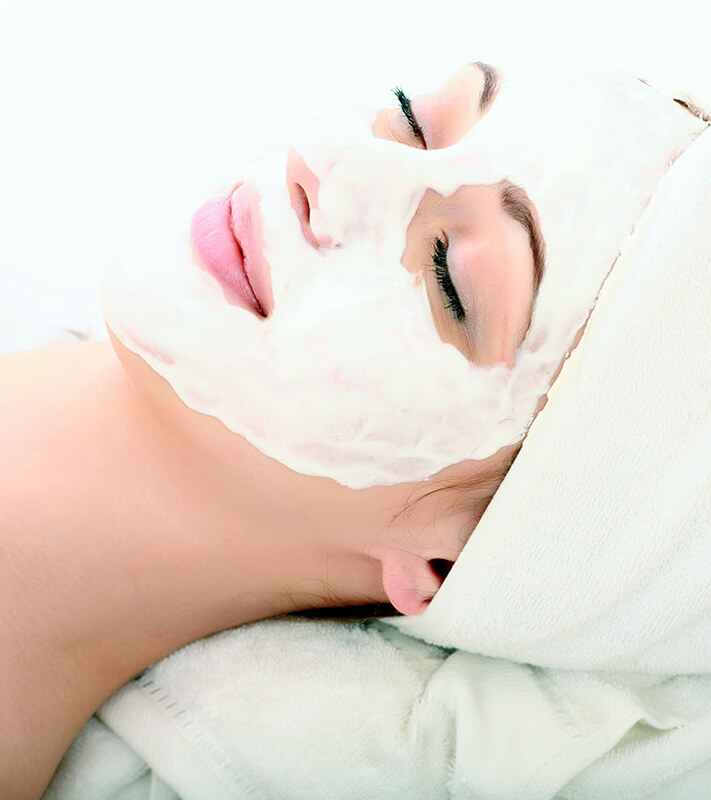 This natural face packs will add an instant glow to your skin and is very much suitable for sensitive skin. Ingredients: 2/3 tablespoons of Yogurt, 2 tablespoons of oatmeal. Take yogurt and oatmeal in a bowl. 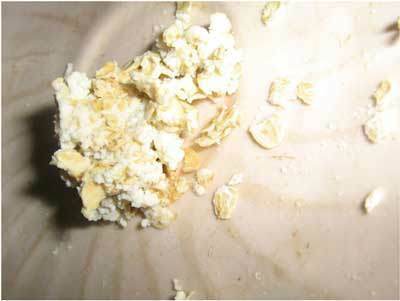 Mix the yogurt and oatmeal together till it forms a paste. Then apply this thick pack to the face and leave the face pack on for 10-15 minutes or till the pack dries and then use a towel dipped in hot water to wash off the pack. Alternatively you can use a steamed washcloth; this will be suitable for even those who suffer from very sensitive skin. Ingredients: Half portion of banana, 1 egg white, 1 table spoon curd. Mash the banana and try to do away with the lumps. Then add the egg white and the curd into the mixture and make a smooth paste. Apply this mask on the skin. Let the pack stay on for 15 minutes. Wash off with water to get glowing skin. This pack is great to get a gorgeous glow on the face and is mostly suitable for people with sensitive skin types. Ingredients: 4/5 Ground Almonds, 1 egg. 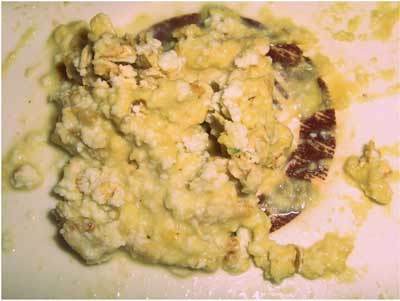 Take the almonds and grind them into a paste. Then add the egg to the almond paste and make a thin paste. Apply this face pack on the skin and leave on for up to 20 minutes and rinse off. This remedy is great for those who have dry and sensitive skin. For best results use this face pack before going to sleep. 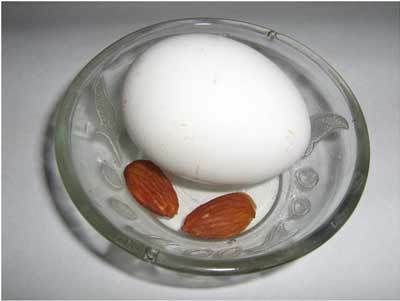 Egg provides nourishment to the skin. Use this pack regularly for best results. 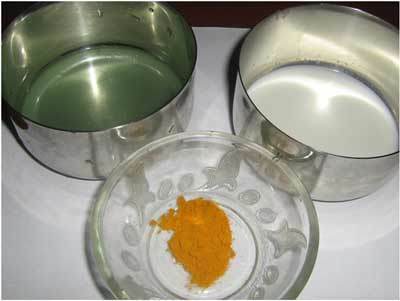 Take the lemon juice and milk in a bowl, mix both the ingredients. 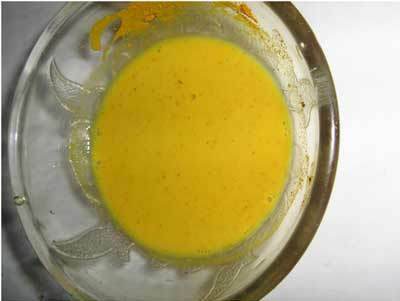 Add a pinch of turmeric to it and make a mixture which is suitable to apply on the face. 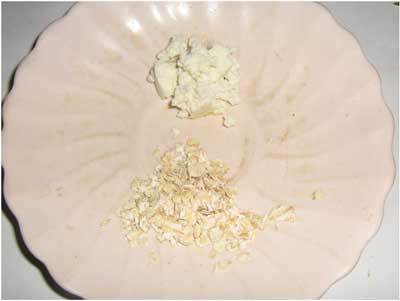 Apply this mixture on the face and leave it till it dries naturally. Wash with cold water to get fair and glowing skin naturally. Lemon is natural bleach and works great to achieve a fair complexion without being too harsh on skin.